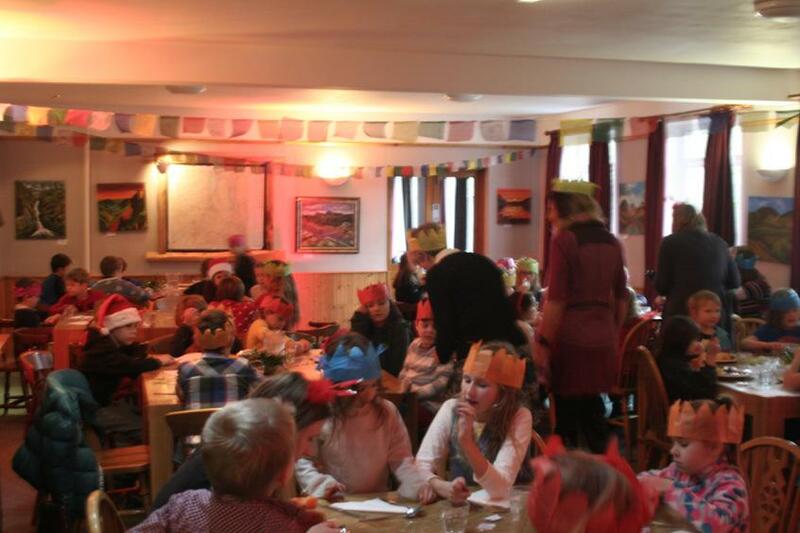 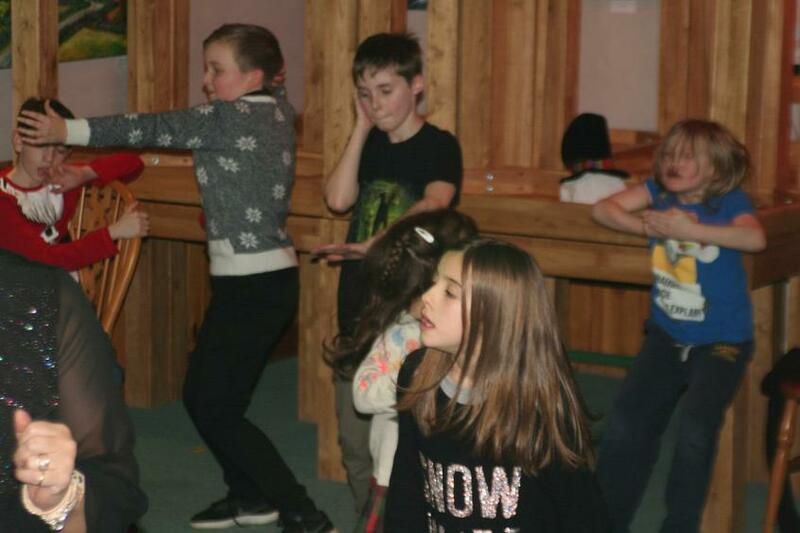 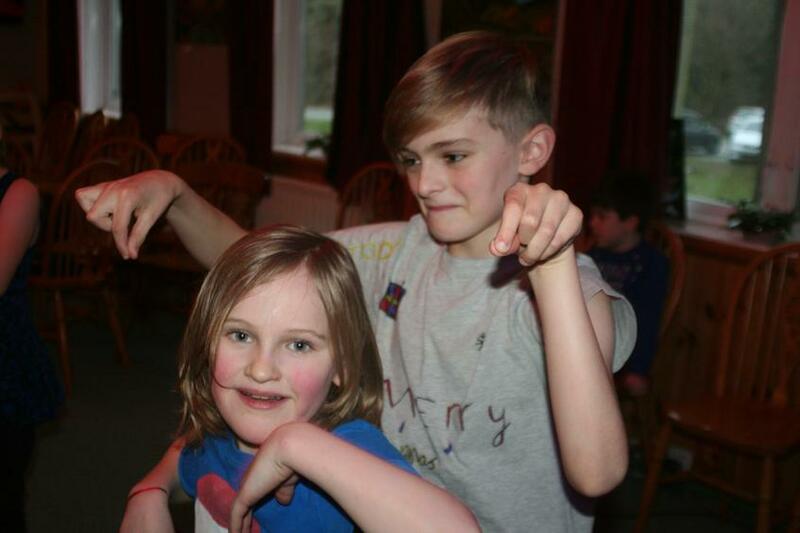 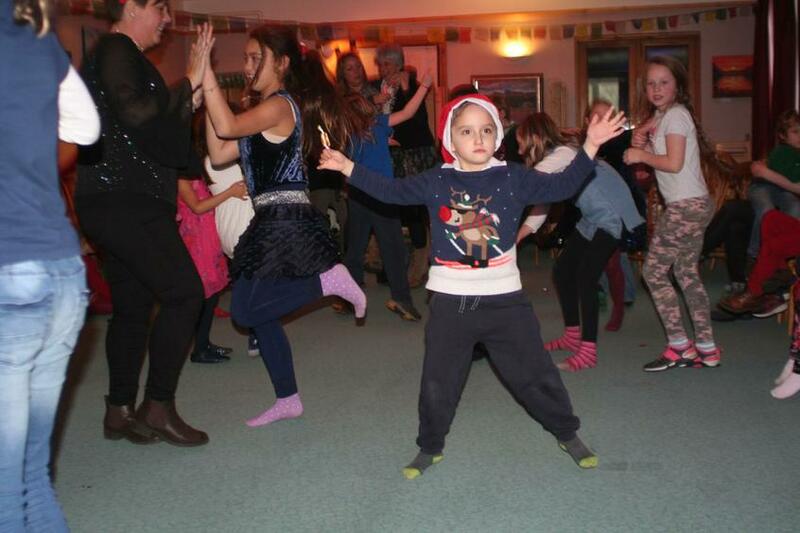 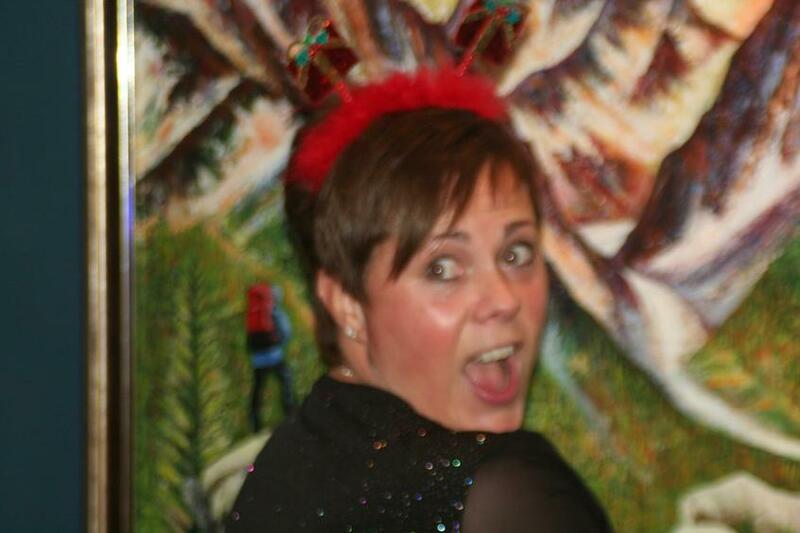 The tranquillity of Borrowdale Youth Hostel was shattered by the energy of children, teachers and governors on Wednesday 11th December as Borrowdale Schools’ Christmas party got into full swing. 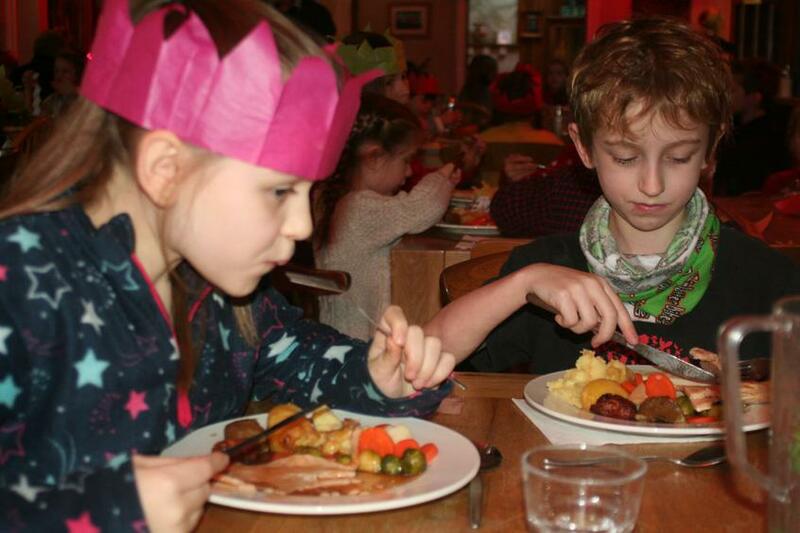 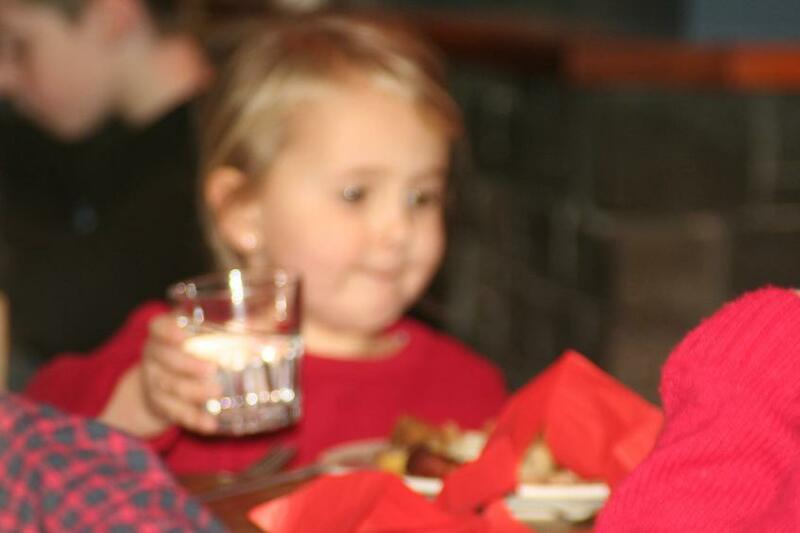 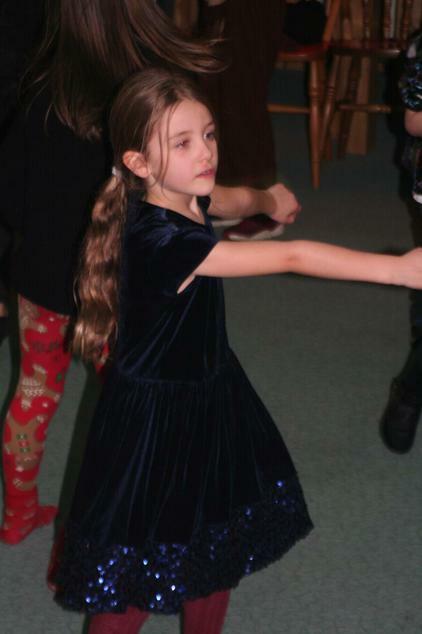 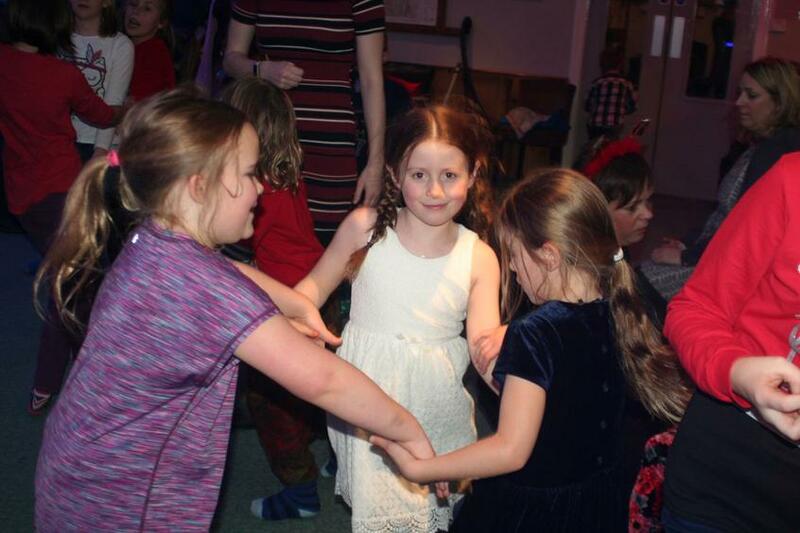 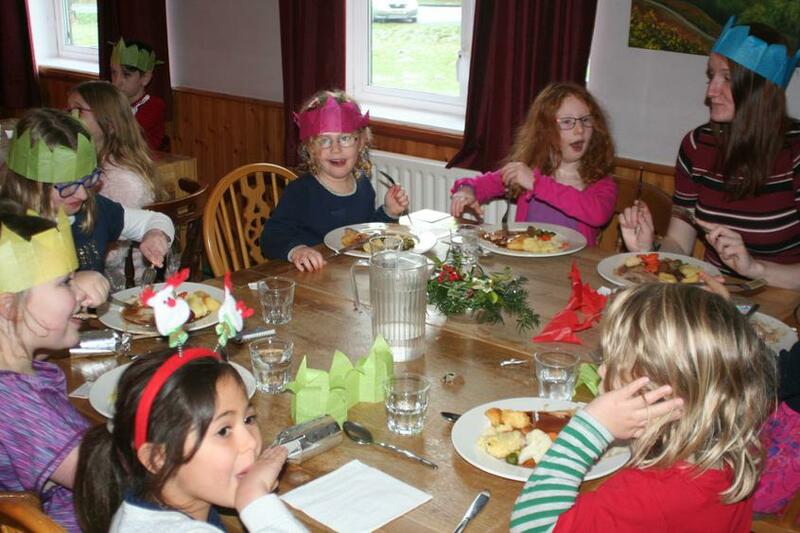 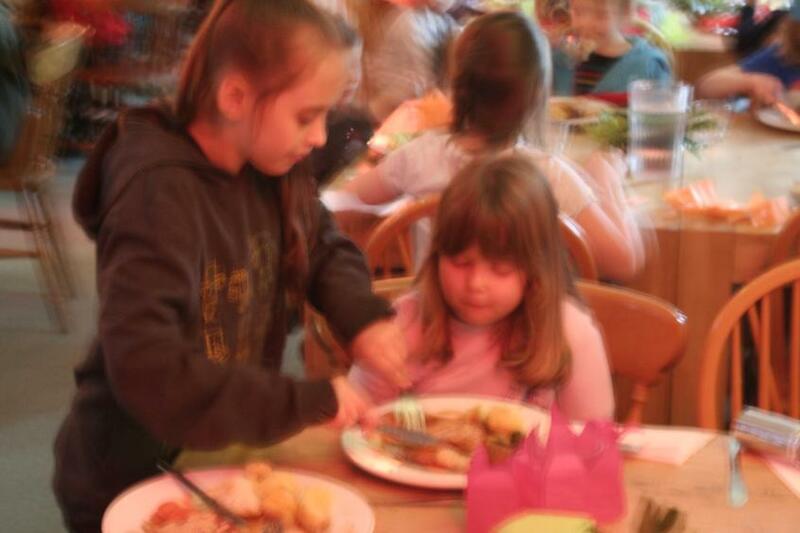 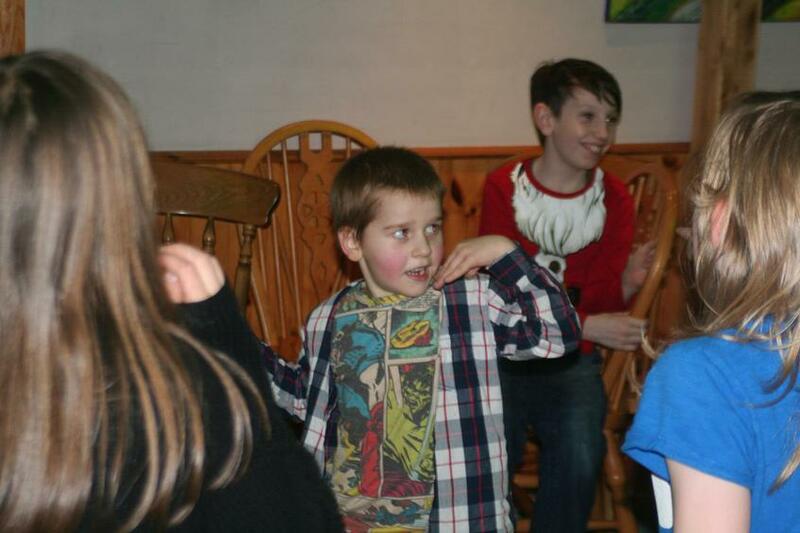 Borrowdale School’s Christmas Party, which includes music, games and a proper Christmas dinner, is an old tradition and one of the highlights of the school year for the children. 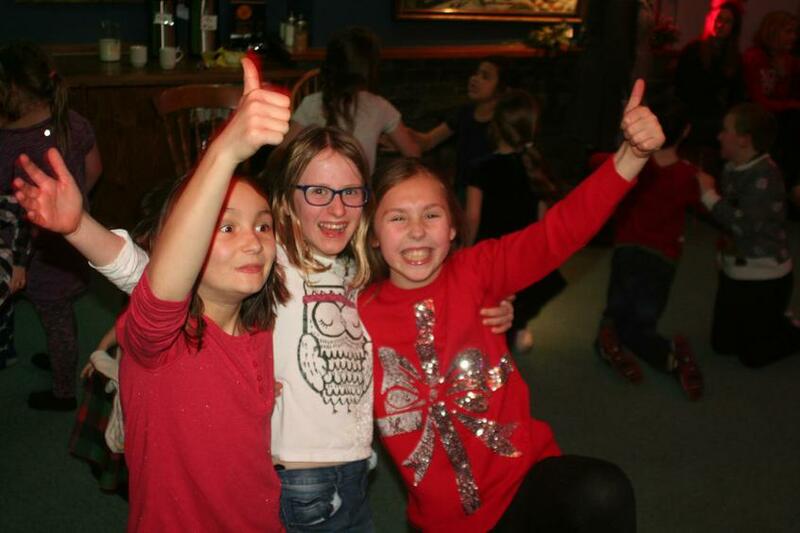 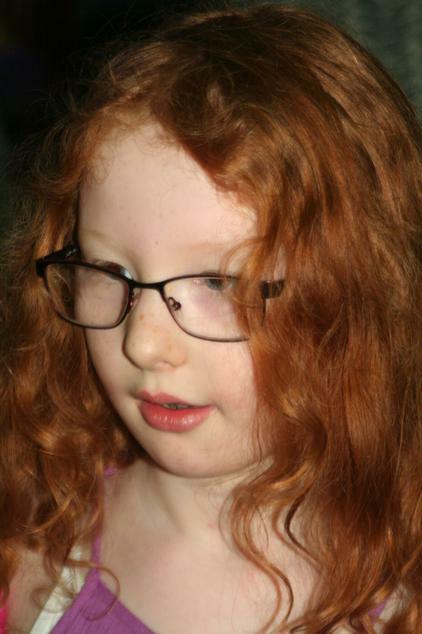 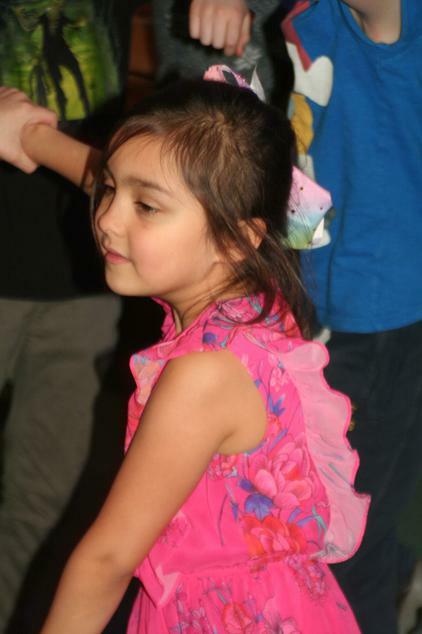 The pupils enjoy games, such as musical chairs and a dancing competition, every year and this year was no exception. 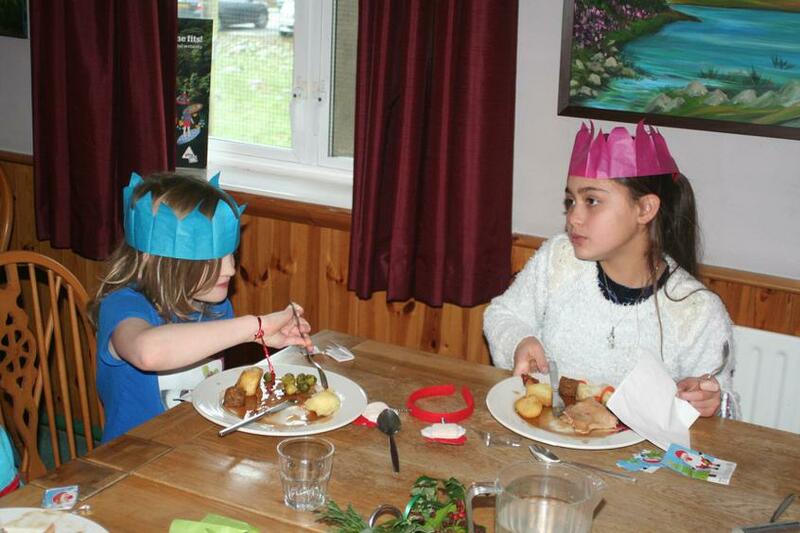 The hospitality of the hostel’s staff was hugely appreciated. 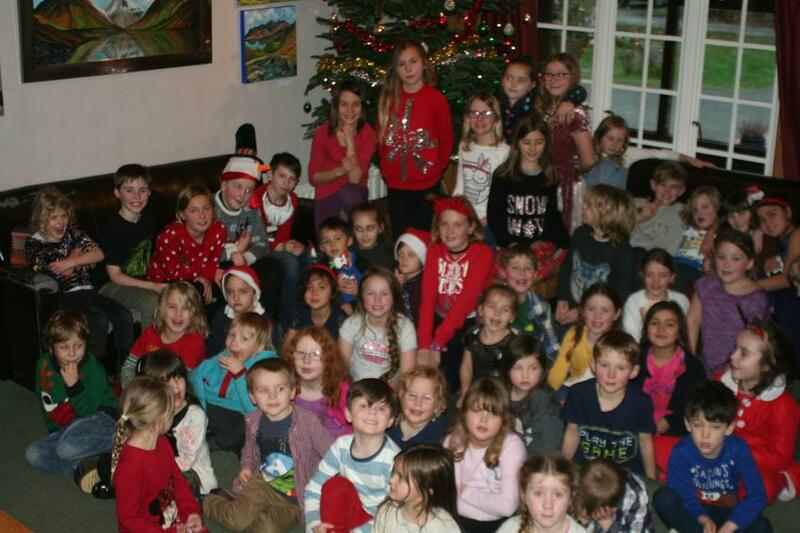 This annual event was once again a success!